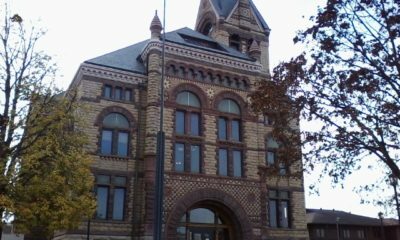 The City of Winona has opened the East Rec Center for families with children as a secondary shelter. 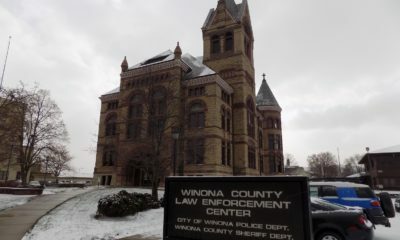 The primary shelter is still the County Office Building at 202 W. 3rd Street, according to the Winona Police. Xcel Energy is estimating 150 homes will be without power for the next six to eight hours.